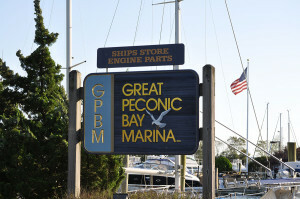 Great Peconic Bay Marina is family owned for over 40 years. 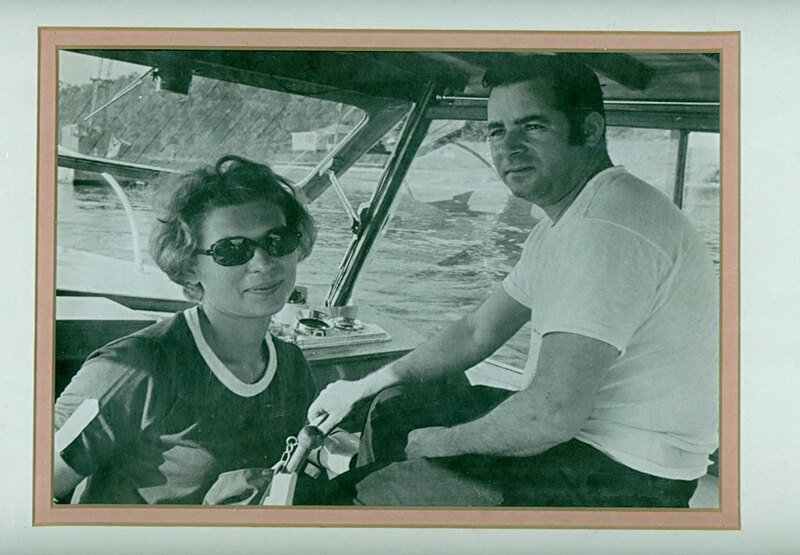 We are a family of boaters, just like you. 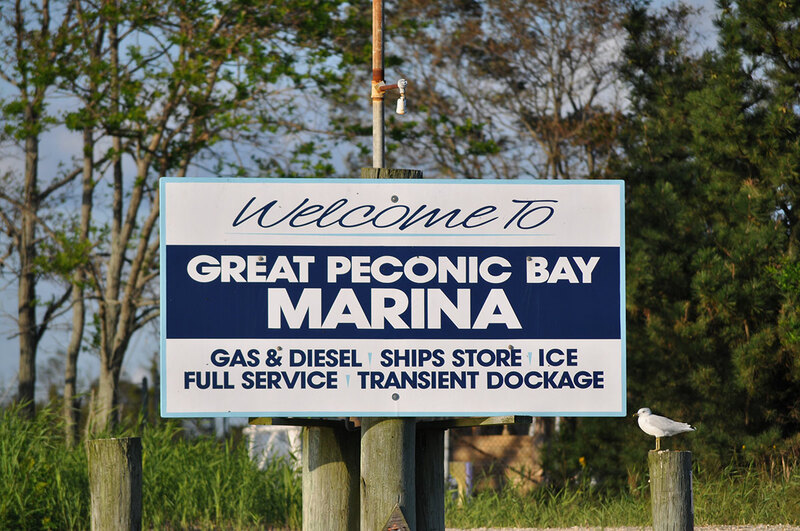 Family owned and operated, Great Peconic Bay Marina has been functional since 1978. We are dedicated to giving our navigators not only a place to “refuel,” but a place to recharge and rejuvenate. 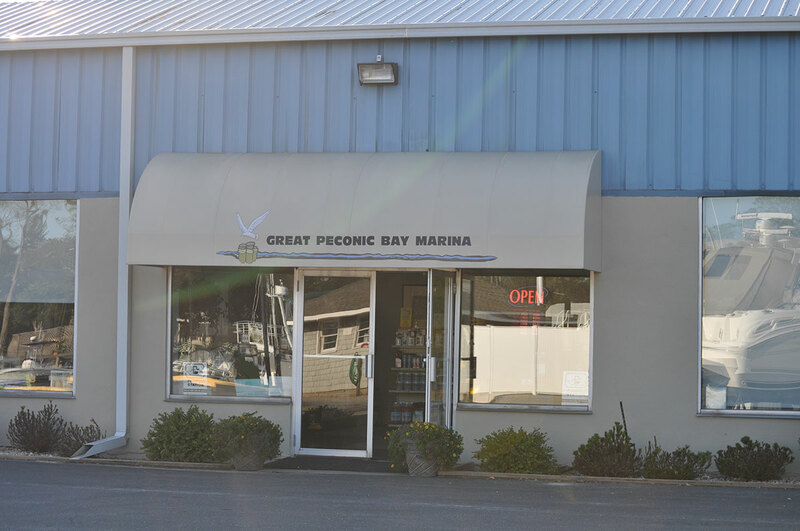 Located right on the Great Peconic Bay, our facility is here to make your time on the water a memorable experience with your family and friends. 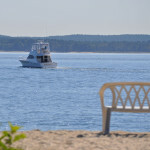 Neighboring Jamesport is known for antique shops and great places to eat. Enjoy a bite at Grana, CJ’s American Grill, or Magic Fountain to get your delicious desserts. 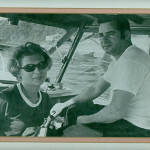 Want to make a day on the town? 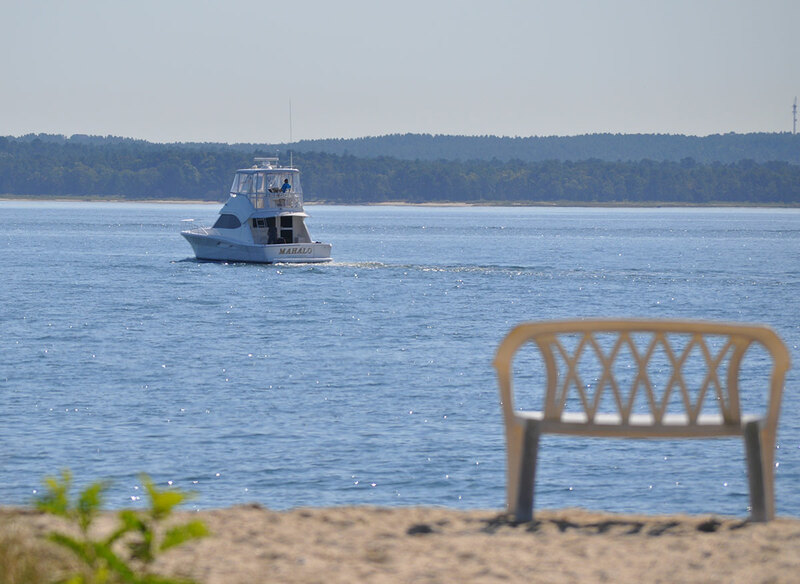 Visit Long Island Aquarium, Hallock State Park Reserve, Jamesport Farm Brewery, or multiple vineyards during your memorable stay with us. 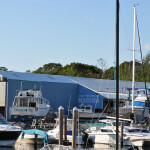 Come and enjoy our many family-friendly premium marina amenities; you can sun yourself on our sugar sandy private bay beach or bring your children to enjoy time on our playground. We have a propane exchange for your grill, should you run low. There is ample parking for you and your guests to enjoy our barbeque and picnic areas. 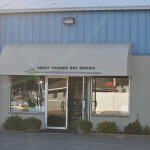 The newly renovated restrooms with showers and private dressing areas are diligently cared for, and our fully stocked ship store has many supplies to cover all of your needs. With GPBM’s Certified Marine Service Technicians on staff to handle all your mechanical needs (if one should arise), we provide a long list of marine services to keep your vessel “ship shape”. 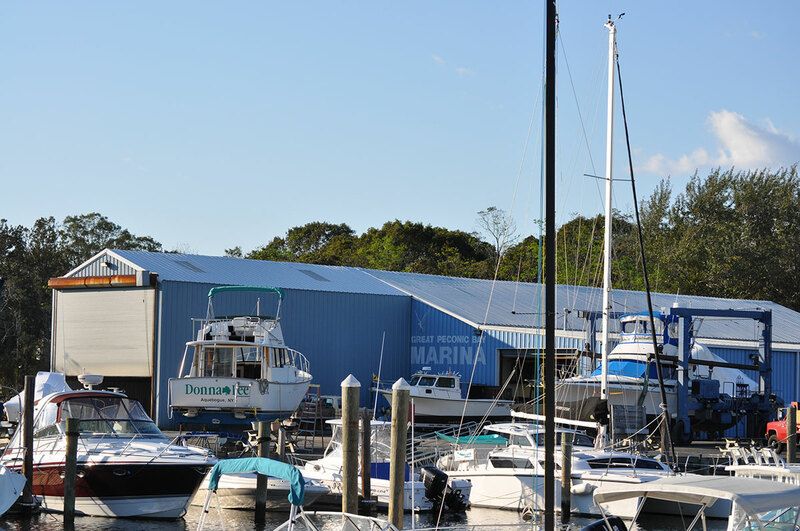 We’re open year-round with access to the marina available 24/7. 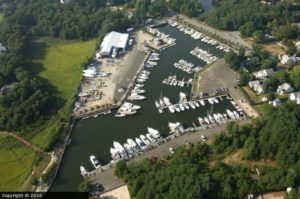 Our gas dock is readily available with gasoline and diesel. Plus, we offer a 24-hour pump-out station! 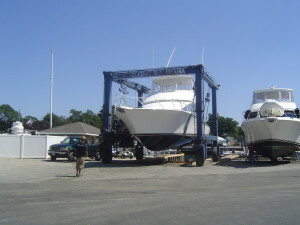 For vacationing boaters that want to enjoy the East End of Long Island, transient dockage packages are also available. 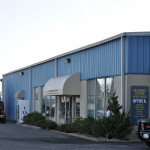 As you can see, we have everything to meet your needs. 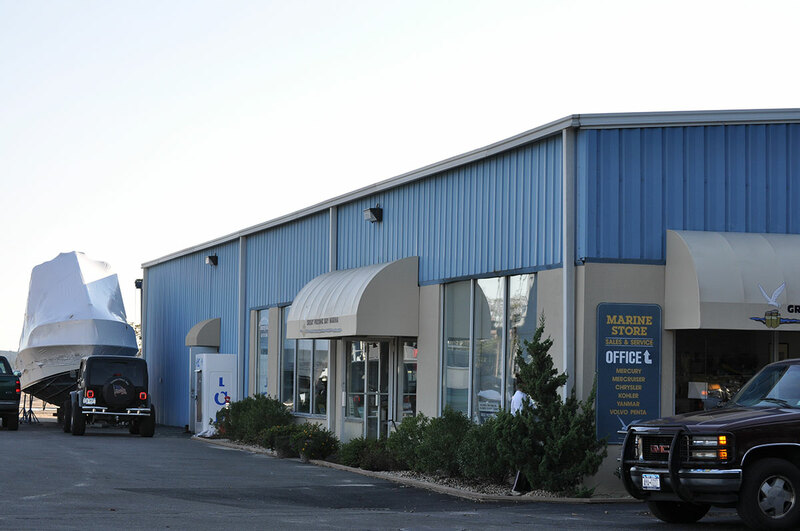 Stop by anytime and say, “Hello.” We’d love to meet you!